The magic is finally happening! 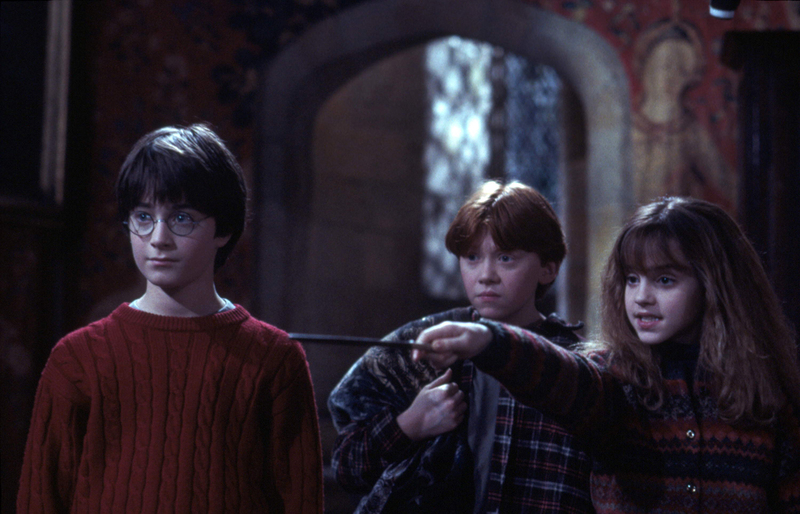 For those who have waited patiently to relive your childhood magic and adventure, wait no more as the “Harry Potter and the Philosopher’s Stone in Concert Malaysia” has finally announced its new dates! The highly-anticipated live concert which was originally scheduled to take place on 15 and 16 July 2017, will now be held on 4 and 5 November at the Plenary Hall, Kuala Lumpur Convention Centre. 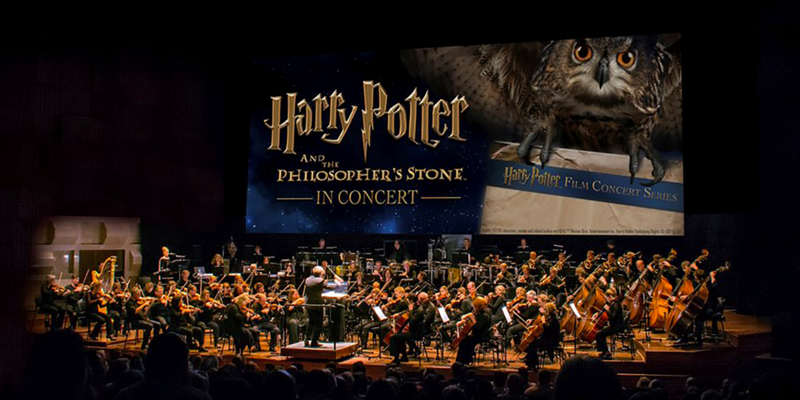 This time for sure, fans of the beloved franchises will be able to relive the extraordinary story of friendship, magic and adventure with the National Symphony Orchestra performing, to picture, every note from “Harry Potter and the Philosopher’s Stone” movie. Those holding existing tickets or an email confirmation from TicketPro will have valid for entry into the November concert. A new batch of tickets are also available through ticketpro.com.my. 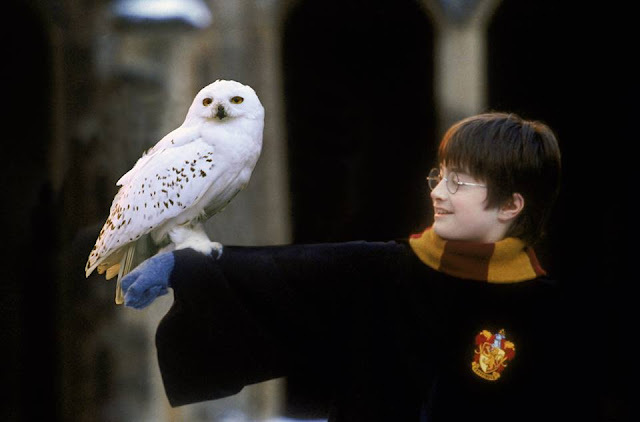 Meanwhile, special news for the existing ticket holders who have waited patiently for the new dates – each of you will receive an imported limited-edition gift! Also, anyone who had already purchased the tickets and still wishes to receive a refund can do so by filling in the form at ticketpro.com.my/refund/1384360-refund.html. “We are committed to delivering the best quality performance and entertainment experience for the audience, and deeply regret the inconveniences caused by this postponement,” organiser Creon Asia said in a statement. 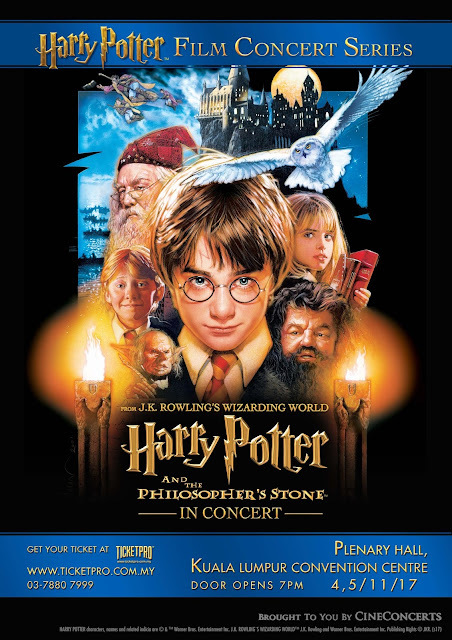 Harry Potter and the Philosopher's Stone in Concert Malaysia was previously postponed on 15 July 2017, which was on the first concert day itself. Organiser Creon Asia then released a statement explaining that the postponement was because of the local orchestra they hired suddenly decided to pull out from the concert without valid reason. For more information on the Harry Potter Film Concert Series, please visit harrypotterinconcert.com.